Since the 1950s, Lootah Perfumes has been creating unique perfume blends that are luxurious and lasting. 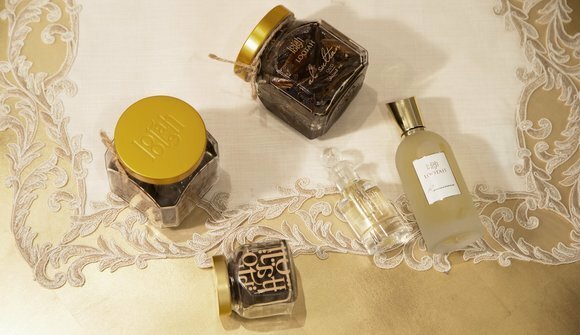 We specialize in Oriental and French perfumes, exclusively creating floral and musky fragrances. 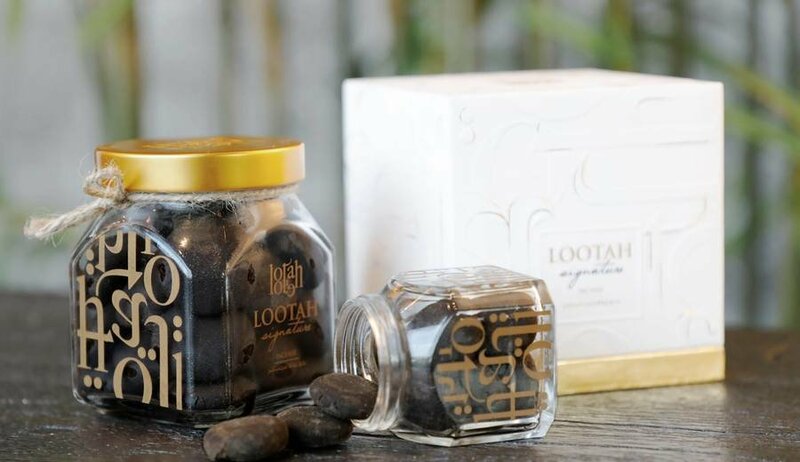 Our products include perfumes, fragrant oils, ouds, incenses, and perfume sets. We also create customized sets that are ideal to gift to a special someone. 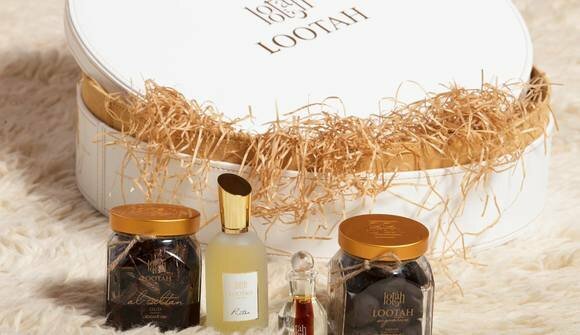 Additionally, we provide luxury wedding giveaways that allow you to welcome your guests with the best perfumes, bukhoor and fragrant oils. For our luxury perfumes, we have become a name that is loved worldwide. With our diverse range of products, we have something special available for everyone and every type of preference.